Samsung seems to release a bunch of new Galaxy S4 variants, include Galaxy S4 mini and a Plus Size S4 Mega. Samsung is looking forward to add another batch of new smartphones, to let their customers have choice to choose from whatever design or size they want. 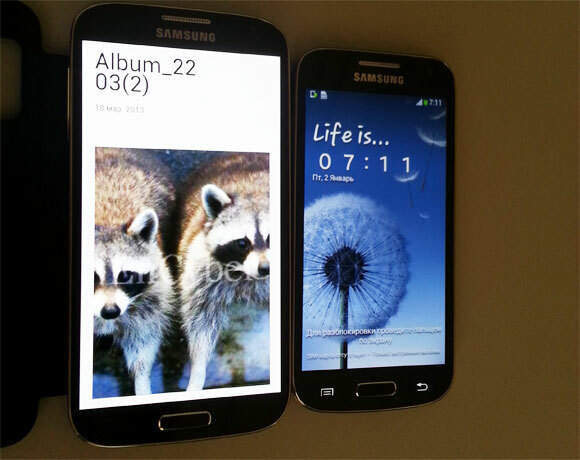 We already had lots of leaked images and stats of the upcoming Galaxy S4 Mini which will be the smaller version of the Samsung Galaxy S4, and we did discussed about it as well. 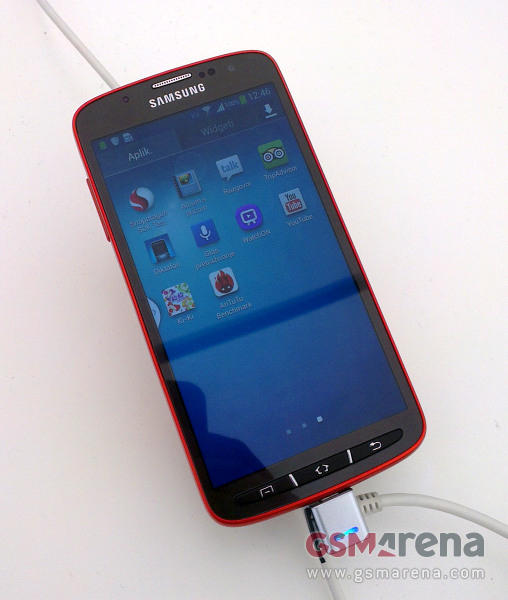 But in the newly leaked report we are seeing a Samsung Galaxy S4 Mega phone which is quite an interesting rumor itself. Yes we are expecting a Galaxy S4 Mega device which has been leaked in a 3D rendered image that has been seen posted on many tech blogs. The main source of this rumor MobiLeaks, a Dutch site, claims that the Samsung Galaxy S4 Mini will be launched next week but the more interesting news is that there is a new huge Phablet which has been found having a 6 inch display was lying beside the original Galaxy S4 and the Galaxy S4 Mini. You should keep in mind that the Samsung Galaxy S4 has 5-inch display while it’s confirmed mini version will come with a display size of 4.3-inches. 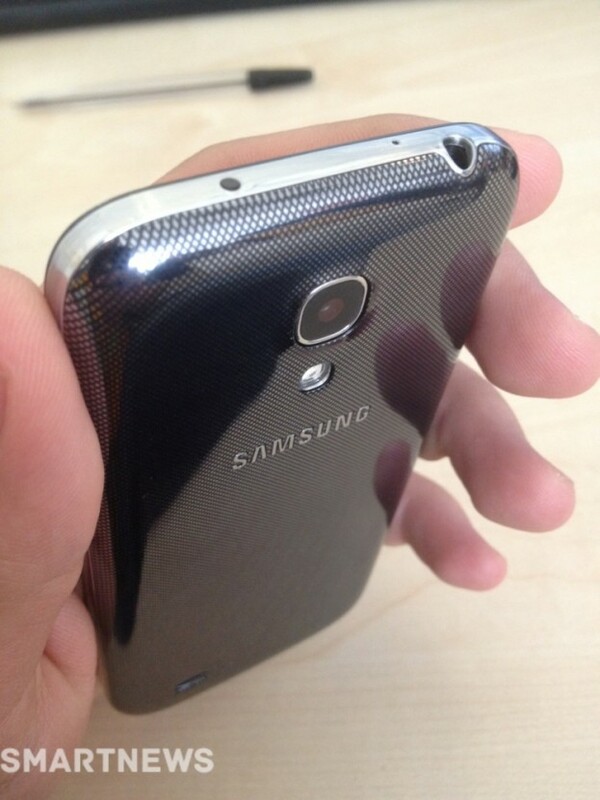 But this 6-incher monster variant of the Galaxy S4 has been on the news for the first time. The Dutch sites further added, “There is no specifications known of this mysterious Samsung Galaxy S4 Mega, but presumably that the 6.0 inch screen have a Full HD resolution.” However Samsung officially did not report any such device to be launched in the near future. However officials at Samsung have confirmed that the company will reveal new Galaxy series smartphones in a event which will be held in London on June 20th. The only official recommendation was the launch of a New Samsung Ative smartphone which is a Windows Phone 8 based handset. Galaxy S4 Active leaked image. Samsung Galaxy S4 Active, The rugged version of Galaxy S4. Samsung Galaxy S4 Mini, A smaller version of the Galaxy S4. 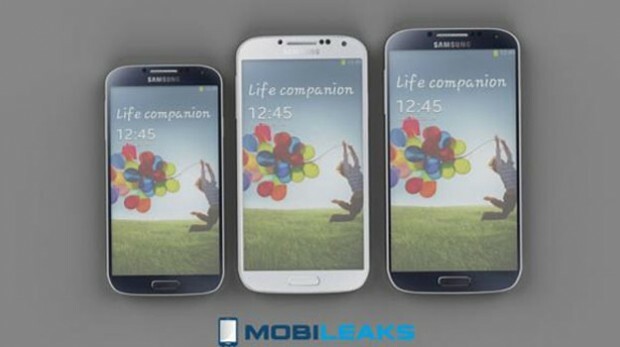 Samsung Galaxy S4 Mega, 6-inch variant of Galaxy S4. However we don’t have any confirm reports about the last device in the above list. As we are also expecting the next version of the Galaxy Note series which will be Samsung Galaxy Note III, and this smartphone will also have a larger display may be 5.5-6 inches. Anyways lets hopes to see better smartphones from Samsung in near future. 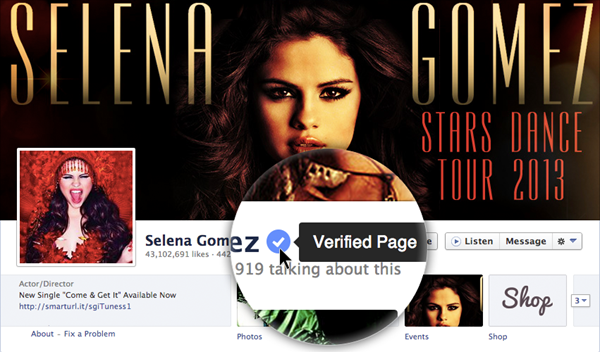 Facebook introduces verified profile and pages badges. How to get best Audio Playback Quality with Music Equalizer app for your Android smartphone.